Here at Faith Fellowship Church, our goal is to lead those present to experience Christ through song and worship. Psalm 98:1 says "O Sing to the Lord a new song, For he has done wonderful things..." Psalm 100:1 says "Shout joyfully to the Lord, all the earth." Music has always been an integral part of God's family. Throughout history, people have used music to express their thanks and praise to God. Psalm 150 says: "Praise God in His sanctuary;...Praise God for His mighty acts of power; Praise Him for His surpassing greatness. Praise Him with the sounding of the trumpet. Praise Him with the harp...lyre...strings...flute...cymbals." 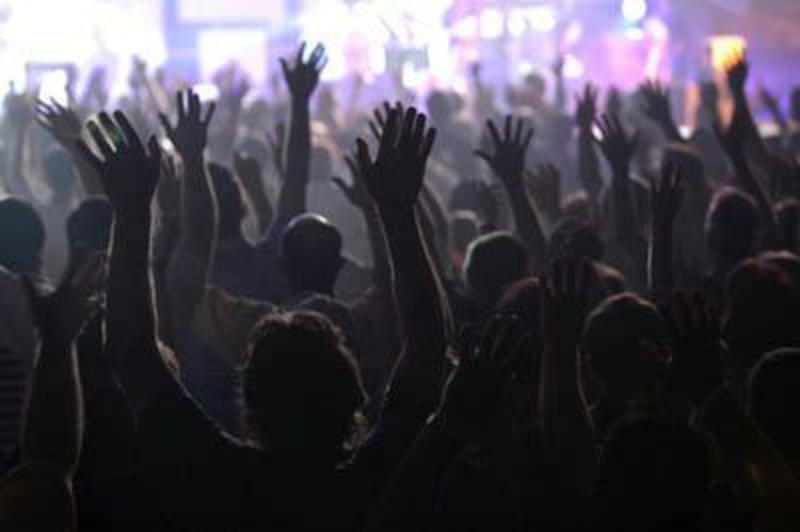 Every type of musical instrument, every voice, and every type of music should be used to praise the Lord! Here at Faith Fellowship Church we strive to allow every person to feel as though they can truly praise God through music. We have a healthy blend of "psalms, hymns, and spiritual songs" as mandated by God's word (Eph. 5:19 and Col 3:16).